Two Maui County Council committees this week will resume consideration of legislation on affordable housing and home-based businesses, respectively, while another committee will continue its investigation of certain administration expenditures. The Housing, Human Services and Transportation Committee will continue its review of Chapter 2.96 of the Maui County Code, also known as the Residential Workforce Housing Policy, tomorrow at 9 a.m. Committee Chairwoman Stacy Crivello of Molokai, who also held a meeting on the policy on Aug. 13, intends to discuss the effect of deed restrictions on home mortgages and the overall merits of the existing law. The Residential Workforce Housing Policy was enacted by Ordinance 3418 nearly seven years ago, based on a council finding of “a critical shortage of affordable housing,” for the purpose of encouraging “the provision and maintenance of residential workforce housing units.” Testimony referencing HHT-11 can be sent to hht.committee@mauicounty.us. 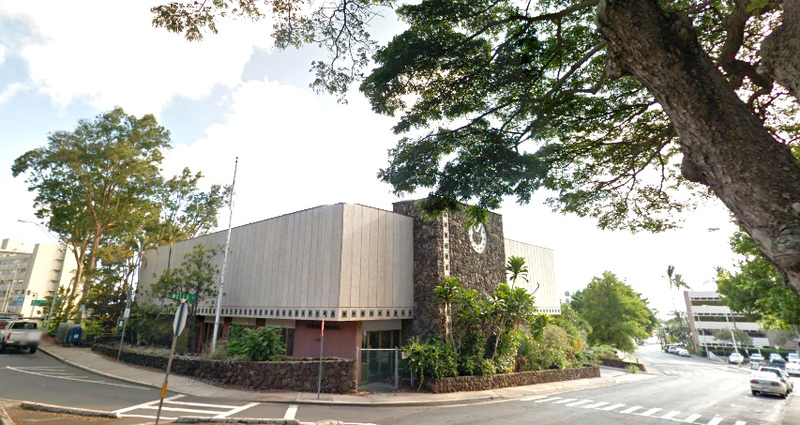 The Policy and Intergovernmental Affairs Committee will also continue its discussion of the Old Wailuku Post Office demolition and Kalana O Maui Campus expansion on Wednesday at 9 a.m. Testimony on PIA-41, “Council Investigation of Old Wailuku Post Office,” can be emailed to pia.committee@mauicounty.us. The Planning Committee will again discuss the home-based businesses bill on Thursday at 9 a.m. With this legislation, the council may define appropriate guidelines for commercial activity in single-family dwellings in residential, rural and agricultural districts. One of the key issues raised at the last Planning Committee meeting was the need to respect neighborhood character while also promoting economic opportunity and growth. Enforcement was also a topic of concern. The home-based businesses bill was introduced by Councilman Couch two years ago. As required by the Charter, the council requested the planning commissions’ review of the legislation by adopting Resolution 11-97. The Lanai and Molokai planning commissions requested that their islands be exempt from the bill’s requirements, while the Maui Planning Commission was supportive of the concept but requested some revisions. To submit testimony on the home-based businesses bill, reference PC-33 and send an email to pc.committee@mauicounty.us. 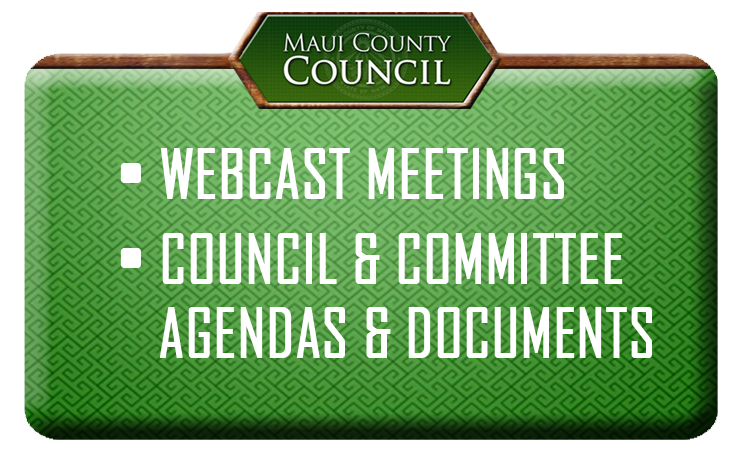 All of this week’s committee meetings will be in the council chambers, on the 8th floor of the Kalana O Maui building, 200 S. High St., Wailuku, and televised on Channel 53, Akaku: Maui Community Television. Agendas and other committee documents are available at www.mauicounty.gov/council. Gladys C. Baisa is chairwoman of the Maui County Council and holds the Council’s Pukalani/Kula/Ulupalakua area residency seat. “Chair’s 3 Minutes” is a weekly column to explain the latest news on county legislative matters. This week, Economic Development, Energy, Agriculture, and Recreation Committee will also meet on Friday, Sept. 27 at 1:30 p.m. to consider a resolution authorizing acceptance of a donation of a “DreamCourt” to the Department of Parks and Recreation. The purpose of the proposed resolution is to accept an offer from the Nancy Lieberman Foundation and the WorldVentures Foundation to donate a “DreamCourt” outdoor basketball court for installation at the #Lahaina Civic Center. Councilmember Don Guzman is the Chair of the Economic Development, Energy, Agriculture, and Recreation Committee.